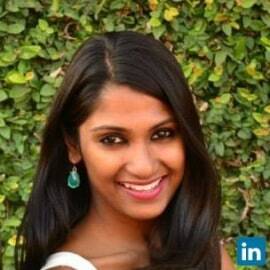 Priya Thachadi is a leading social enterprise and inclusive business consultant working across South and South East Asia. With ten years of experience in the development sector, Priya is passionate about developing the social entrepreneurship sector in the region and is currently leading expansion of Villgro, one of India’s foremost impact investors, to the Philippines and other parts of SE Asia. Ms. Thachadi served as the Head of Incubatee Support and Human Capital at Villgro for three years, supporting early stage social entrerpreneurs who are building solutions for the poor. She led post-investment support for portfolio companies and pioneering Villgro’s Mentoring program and technical assistance initiatives to support these entrepreneurs. She also led the Villgro Fellowship program, connecting skilled individuals with a passion for impact to social enterprises.